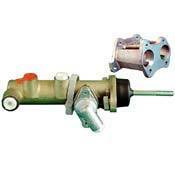 RECONDITIONED MASTER CYLINDER KIT. The original brake master cylinders for DB5 and DB6 models are no longer available new. Aston Workshop can supply a brand new replacement in a handy kit, complete with fitting bracket and fixings. 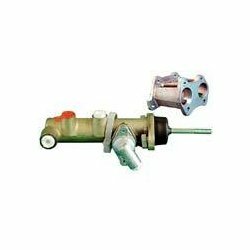 The MASTER CYLINDER KIT consists of: New brake master cylinder New mounting bracket New mounting Bolts, studs, nuts and washers as required Please contact us if you require any further information or for an accurate international shipping quote.